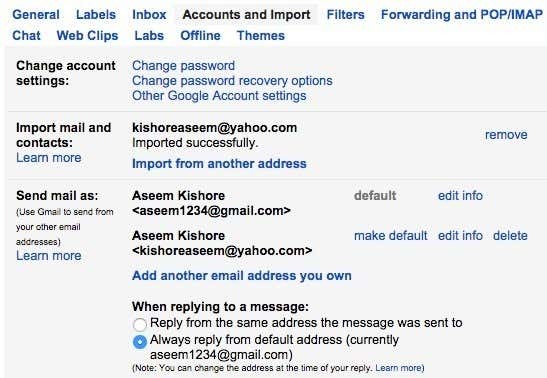 I have completed the setup of pobox and gmail including setting up my gmail account default email as myname@mydomain.com in gmail's "send mail as" section. However, emails I send from the associated gmail account show up in the receivers email as coming from the original gmail account (@gmail.com instead of @mydomain.com). Any reasons you can think of why this may be occurring?